Note: Because of how the Twenty Nineteen theme defines widths, what image source is selected is influenced by both viewport width and screen resolution. 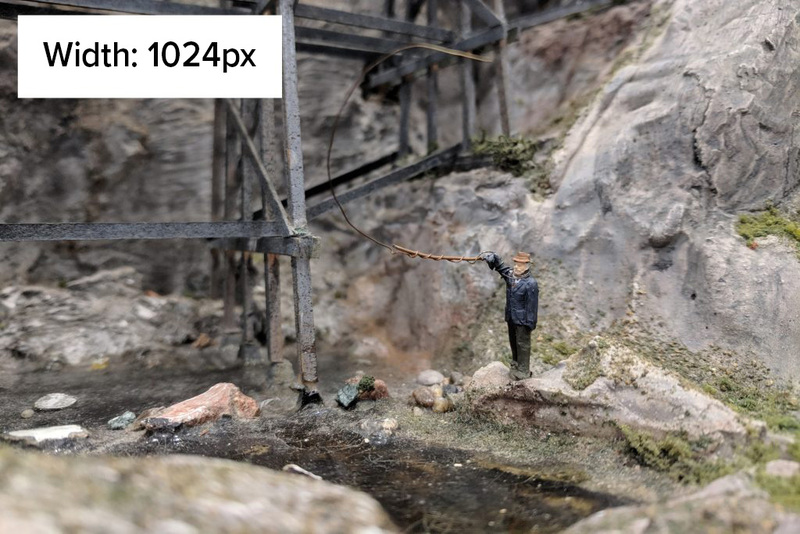 In other words, a viewport width of 800px on a 2x monitor will be interpreted as 1600px. To run tests on 2x monitors, use the Firefox developer tools in mobile display mode where you can choose the display density manually. In this post, the markup is generated by WordPress on the fly. After uploading the original images to the server, the generated images were downloaded, width information was added to a rectangle in the top corner, and the new versions were uploaded through FTP to replace the originals. As the width of the viewport increases, the browser automatically pulls the appropriate sized source file from the srcset list for each image. This is controlled by the sizes attribute. The sizes attribute should describe the displayed width of the image at all viewport width to ensure the browser pulls the most appropriate source for any displayed width. 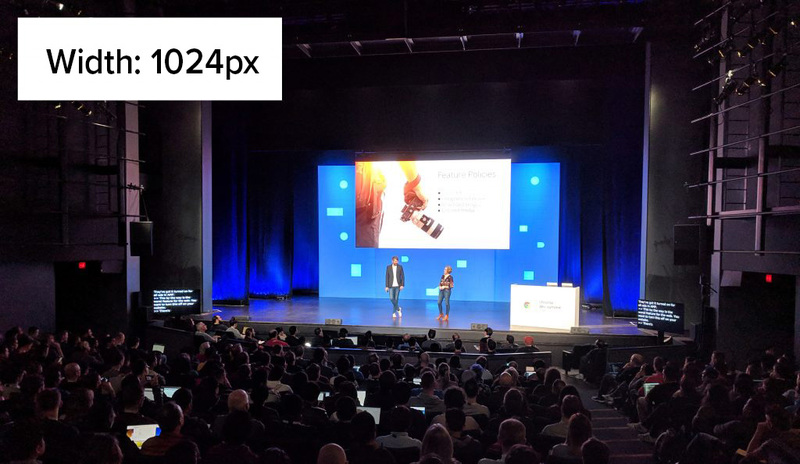 In other words, if an image is displayed at 800px wide, the browser should pull the image source file with a width >=800px or as close as possible. 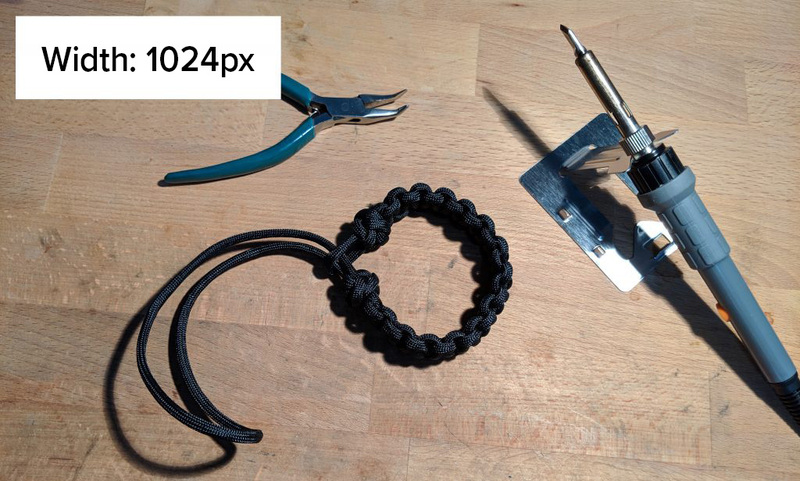 In the case of WordPress, this would be the 1024px wide generated image if available. Open an incognito window and activate the developer tools panel to block browser caching. Reduce the viewport width or use developer tools to create a small viewport width. Note the “width” text displayed in the image. This will tell you which source file you are looking at. Increase the width of your viewport. Note the “width” text on the image changing as new image files are selected by the browser for wider viewports. If responsive images work properly, the width of the source image used at any display width should match the actual displayed width of the image as close as possible. A mismatch means either a) the sizes attribute is incorrect, or b) the list of source files in the srcset attribute is insufficient. This image block has no alignment. Original image dimensions: 4048×2704. This image block is set to “wide” alignment. Original image dimensions: 4048×2349. This image block is set to “full” alignment. Original image dimensions: 4032×2425.